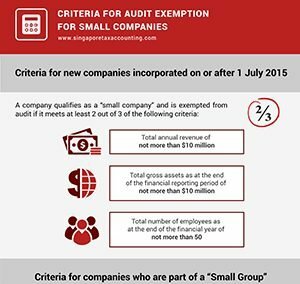 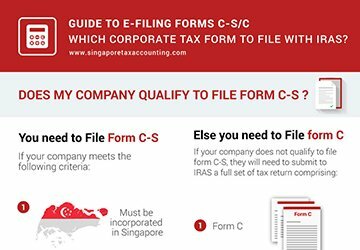 Form C-S is an abridged 3-page Income Tax Returns form for eligible small companies to report their income to IRAS. 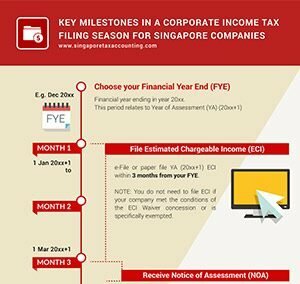 The infographic below provides information on which corporate tax form to file with IRAS. 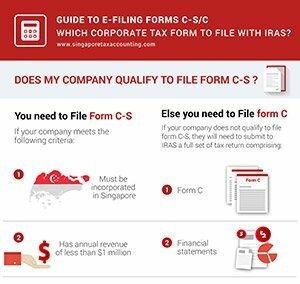 If you need help with your corporate income tax returns and e-filing your forms C-S, our taxation specialists can help you! 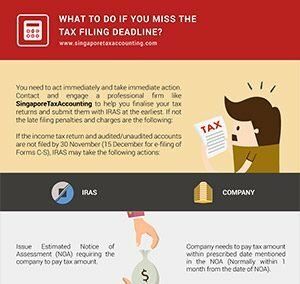 Contact us now for a free consultation.